Hi there. Welcome to Turtle Creek Shorthairs. Please feel free to check out our website. Turtle Creek Shorthairs is owned and operated by Randy Nerad and Terri Nixa. 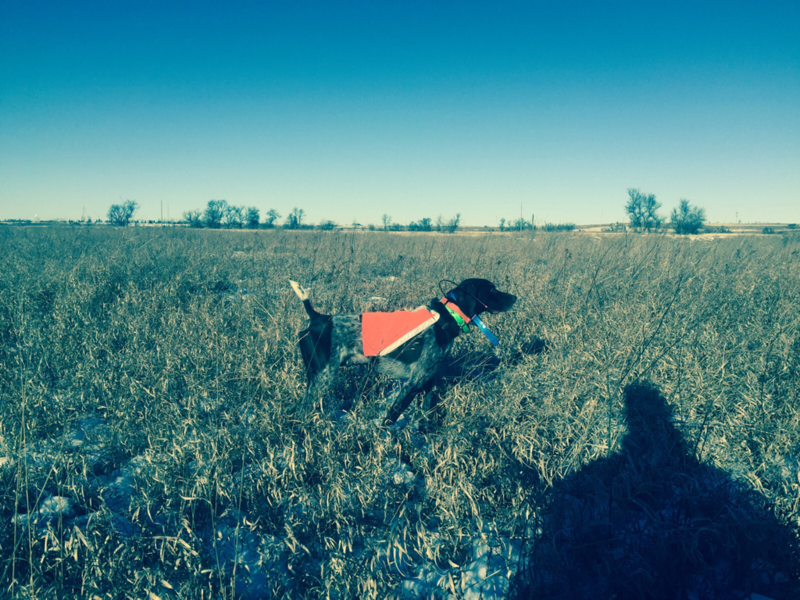 We do strive to have well-trained and breed high-quality German Shorthairs that have desirable traits that people look for such as: natural ability, temperament, cooperation and style to name a few. Any puppies born at our kennel are all capable of being excellent hunters due to pedigree bloodlines of their parents and ancestors. All our dogs are AKC and NAVHDA registered. If you want more information or have any questions, please don't hesitate to email us or contact us by phone. Thank you.